Kawasaki Z250 gets minor mechanical changes to meet the new emission norms. 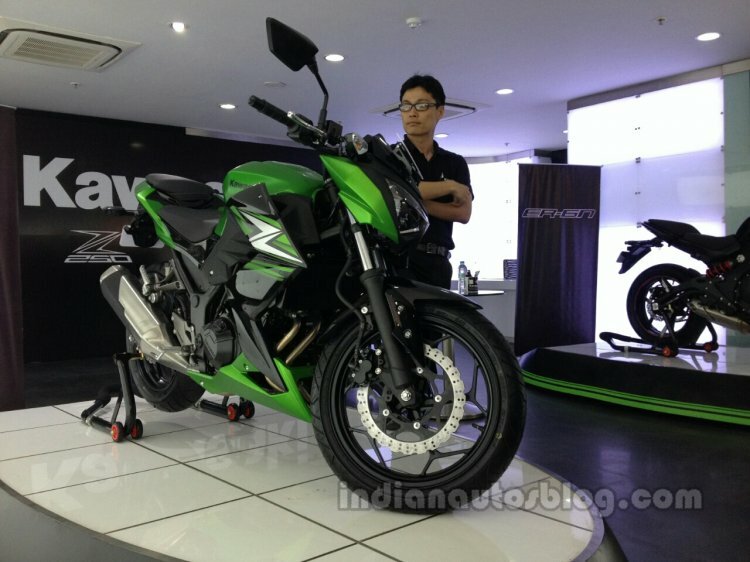 Along with the Kawasaki Z1000, Kawasaki India has also launched the BSIV compliant Kawasaki Z250. ABS continues to be absent from the most affordable Kawasaki badged motorcycle in India. Kawasaki Z250 is now BSIV compliant in India. The powertrain remains the same 249 cc parallel twin mill which is sourced from the Kawasaki Ninja 250. The liquid cooled mill coupled to a 6-speed gearbox is capable of producing 32 PS of maximum power at 11,000 rpm and 21 Nm of peak torque at 10,000 rpm. There has been no drop in output despite the engine meeting the new norms. Braking in the new Kawasaki Z250 is overseen by a 290 mm petal unit up front and a 220 mm petal disc in the rear both with dual piston calliper. The bike can store 17-litre of petrol and has a ground clearance of 145 mm. ABS is at present not on offer but can expected very soon. With the price tag of the Kawasaki Z250 being a major deterrent, something which is evident from its dismally low sales volume Kawasaki India has reduced the figures slightly. 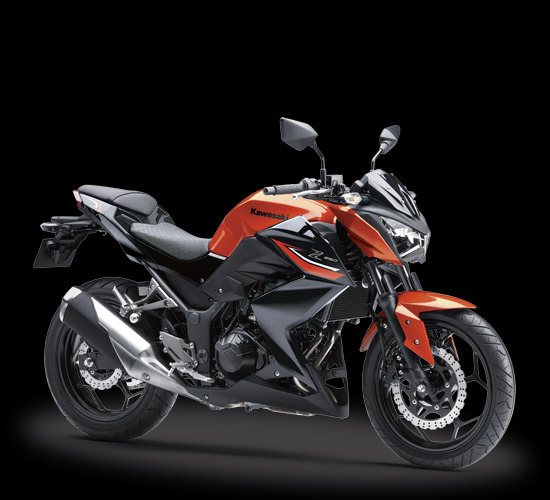 The Kawasaki Z250 BSIV has been priced at INR 3.09 lakhs (ex-showroom, Pune).